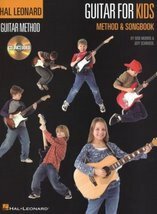 We sell a small range of Drum, Guitar and Piano books to complement your lessons. 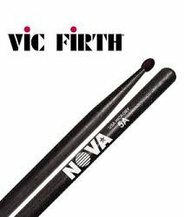 We also stock music stands. 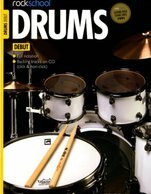 We stock drumming accessories including drum sticks and ear plugs. 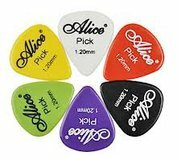 We also have available a range of guitar accessories including plectrums, tuners and strings.